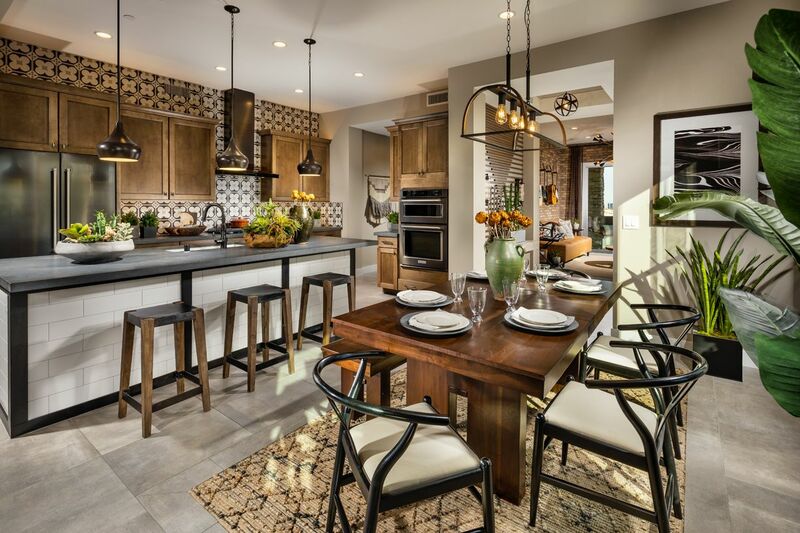 Fairway Hills is nestled beside Bear's Best golf course within one of Summerlin's most prestigious staff-gated communities, The Ridges. This breathtaking enclave has stunning mountain views and is close to shopping, recreation, and employment centers. This exciting community will offer luxury single-level living, on-site amenities, and magnificent modern architectural designs.